This Amazing New Song Sums Up *Everything* Love Is For A Girl! After watching the trailer of Rock On 2, we were eagerly waiting for all of its songs to release. And now, after “Jaago”, they have launched another song from the film and it’s beautiful. 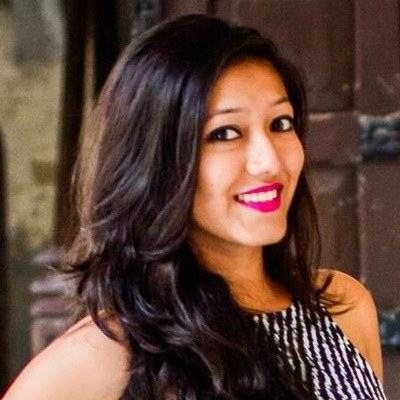 The song is called “Tere Mere Dil” and it has been sung by Shraddha Kapoor. The good thing about the film is that the lead actors are also the lead singers. The song is quite unique and we love Shraddha Kapoor’s amazing voice in this one. Can’t wait for them to release more such awesome songs. Till then, watch this one (we’re sure, you’ll love it just as much as we do.) 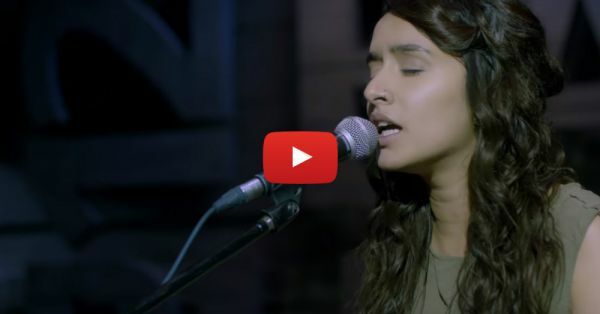 Also watch: This Song From “Rock On 2” Will Chase Away Your Mid-Week Blues!